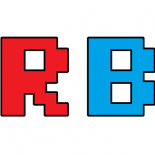 Here at ReviewBros we are big fans of Borderlands and Borderlands 2. It offers a mad FPS/RPG style that is easy on the eye and a multitude of fun to play with, especially when progressing through the quests in multiplayer. For those who have not picked up the latest instalment, IGN has leaked that a Game Of The Year edition will be out this October for PC, Mac, Xbox 360 and PS3. Price is set at $60 in the US, with release date set for October 8th in the US and October 11th worldwide. 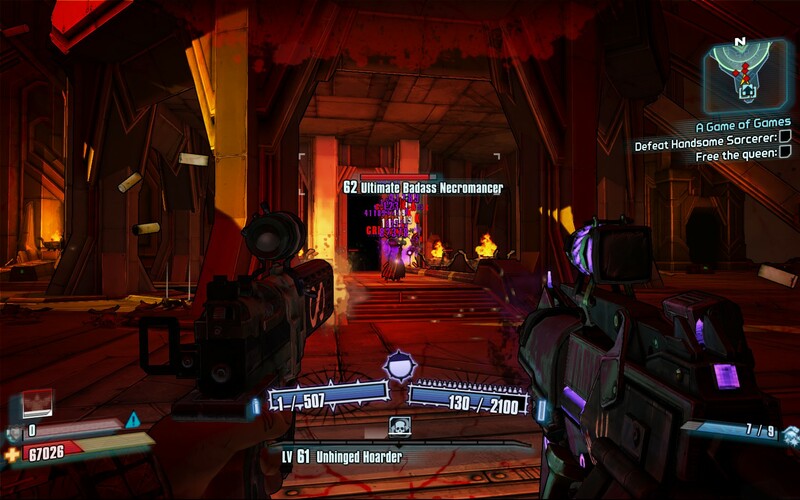 With the online community still thriving, Borderlands 2 offers a good 30+ hours of game play for anyone willing to go through and enjoy the story at least once. Justin and I probably have 500+ hours combined on both Borderlands 1 and 2, and we would heartily recommend picking it up. This entry was posted on 2013/08/28 by Ian Cutress in Gaming News, PC, PS3, Xbox 360 and tagged Borderlands 2, Gaming News, GOTY.